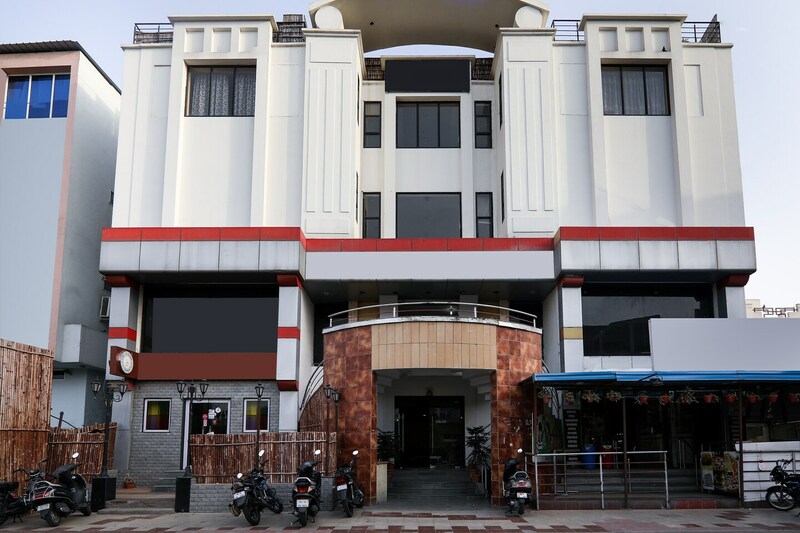 The rooms offered by Hotel Panchsheel are very comfortable. The rooms are well-furnished and have been provided with really large windows. The rooms are well-lit and they have wooden flooring. The rooms have been decorated with textured wallpaper designs and the cushions provide a welcome burst of color. The additional facilities provided by the hotel are free Wi-Fi, a constant power backup source, parking provisions, a room heater in each room, card payment in all forms, an elevator facility and CCTV cameras. The in-house facilities comprise a common dining room, a banquet hall, a conference room, a restaurant, and a common lounging area that the guests can use.